Unfortunately, there are some teeth that are unsalvageable. These teeth should be removed to prevent pain and infection of the jaw. 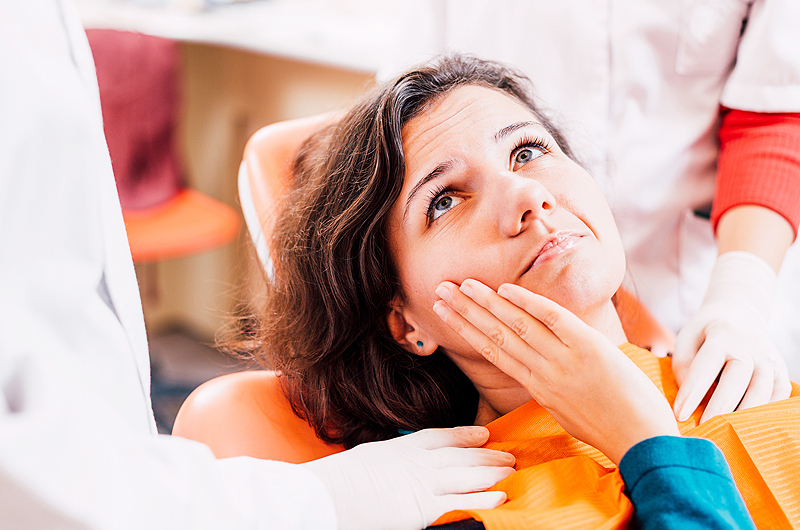 Fortunately, with the advancement of dental anaesthetic and with our gentle approach at Fenton Dental, dental extractions are able to be performed painlessly with only minimal bleeding post-operatively. Clear verbal and written instructions are given so that our patients understand how to look after the extraction site while it is healing and to prevent any complications. At Fenton Dental we also teeth for orthodontic purposes when requested to do so by a referring specialist orthodontist.